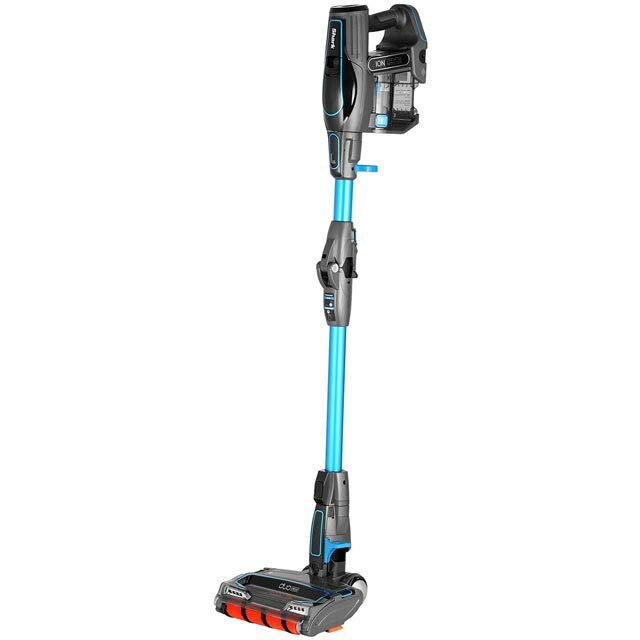 Keep your house immaculate with this Shark cordless vacuum cleaner. It’ll run for up to 30 minutes from a single charge, letting you whizz round every room in one go. Thanks to the motorised pet tool, it can get deep into the fibres of your carpets to banish embedded dirt and hair. And, because the floorhead has bright LED lights, you can always see what needs picking up under the sofa and bed. It also has a special Anti-Allergen Complete seal that traps 99.9% of dust and allergens in the vacuum, rather than releasing them back into the air – great if you suffer with asthma or hayfever. It comes with a Lithium-Ion battery too, which is reliable and easy to charge. After being disappointed by my Dyson, I needed a new vacuum. I researched before finding the shark duo clean. And I am extremely impressed. Great suction, really pulls you along and picks up everything in sight! Its light weight and packs away small for better storage. I have 2 cats and struggle to pick up cat hairs with my old vacuum, but this has no problem and leaves 'Hoover' Marks in the carpet which I personally like. Overall it's a great Hoover, I use it for my floors, sofa and curtains! Its easy to clean as well. Very impressed. Highly recommend! Wow what a machine! Love it would never go back to anything else! It’s very easy to use and light weight. Ideal for vacuuming the stairs and under furniture, how ever the biggest drawback is the small size of the dust container, we find that we have to empty it after each room but we do have pets. Also we need to use it on boost continually to to pick up our dog and cat fur. 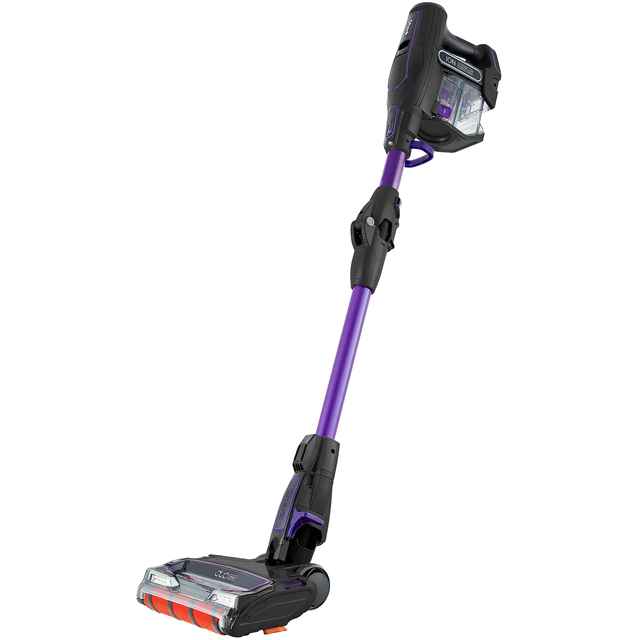 Excellent product, very impressed so far, great pick up, very light and easy to fold away.